Alexey Pajitnov is the great inventor of Tetris, one of the most played game. The game have made a great sucess across many gameplatform. 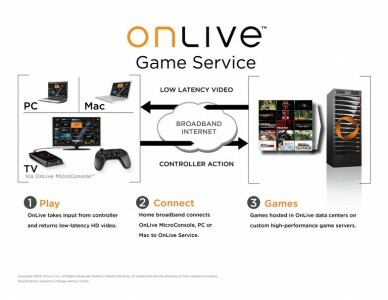 You can play it on almost every gamingdevice ever made. One of the reason for the great sucess is that the game came packed in with Nintendo’s GameBoy when that handheld was launched 20 years ago. The game sold 35 million copies for GameBoy. 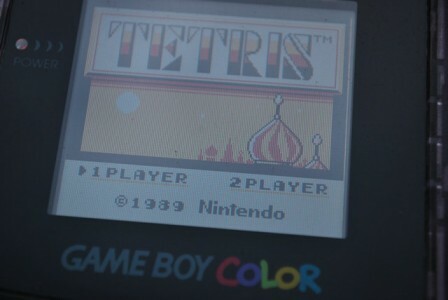 So this is Tetris 25th Anniversary, the game was made on June 6, 1984. In a not to far distance cops & robbers are coming as download to Burnout Paradise on Xbox 360 and PS3. In Crash TV #30 they talk about the new content. If you want to receiv good deal every day, you should subscribe to their Gold Box Deal RSS-feed. I’ve played Animal Crossing: Let’s Go To The City (aka City Folks) a lot during the Christmas. But I’ve never been much into the turnip trading. Until now. Usually you get an OK price for your turnips. But last week Nook gave me 431 Bells for one turnip. To bad that I didn’ have that much turnips. 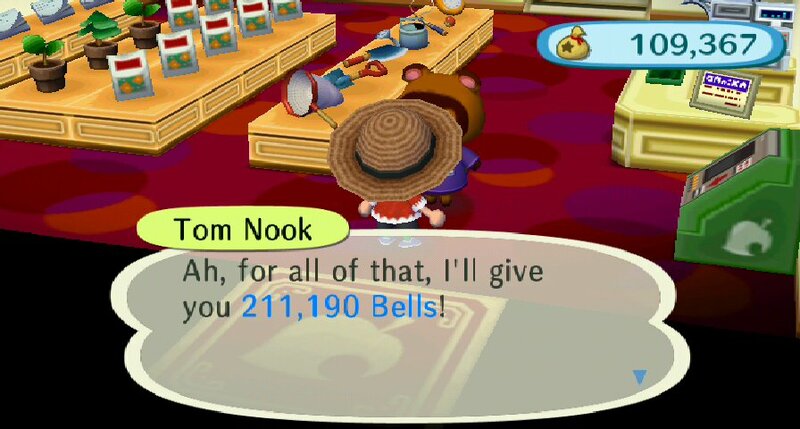 But at least I earned 211 190 Bells. Here is the top selling games at Amazon.com on all major platforms as of Sunday February 8, 2009. Here is the list of the top selling games on all major platforms on Play-Asia.com as of Saturday February 7, 2009. Get the latest news from Play-Asia from their RSS news feed.